It’s hard to keep yourself organized. Now, imagine trying to organize another person’s hectic schedule too—with meetings, travel, personal engagements, and more. That’s the life of an executive assistant. That’s my life. Things get crazy, but along the way you learn a thing or two about turning the mess into, well— a more organized mess. The organizational tips I’ve learned throughout the last 5 years as an executive assistant are what allow me to be successful at my job, and that’s what I want to share with you today. Find people who do what you do and learn from them. 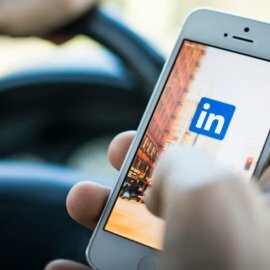 Most of what I’m going to share with you today about organization is information I learned from joining LinkedIn Groups and other networking groups for assistants. The people in these groups will have ways to combat your exact challenges—whether that’s managing multiple calendars, planning extensive travel, organizing a conference, or even scheduling your companies social media posts. Keep things visible. I know, I know. This is going to sound old school. But the thing I’ve found that helps me, and my boss, to stay organized is having a good, old-fashioned hard copy of my schedule right in front of me. I have a desk calendar for major events, but I also print out a weekly schedule to help keep me on track. And I make sure to print my schedule on the brightest colored paper I can find—that way, even if there are other papers on my desk, I can always find the schedule. I also write a weekly to-do list and cross out items as I complete them. This helps me to always have an idea of how much work I’ve accomplished, and how much I still have to get done. Make folders. For everything. Maybe this is over the top—and that’s totally up to you—but I take the time to set up folders for everything. I have folders in my email, on my computer and on my desk. I even take it a step further, and color code the events I put in my calendar. This makes everything so much easier to go back to later, and it helps me to make sure I’m not losing important papers or files. Look ahead. You’ll have to find what works best for you here. Whether it’s daily or weekly, I’ve found that taking the time to go through my calendar and notate some of the biggest upcoming events really helps me to be prepared. This gives me a chance to prepare for any upcoming meetings and also keeps me looking at long-term goals and projects. The key to organization is about figuring out what helps you to be more prepared and efficient in your work. 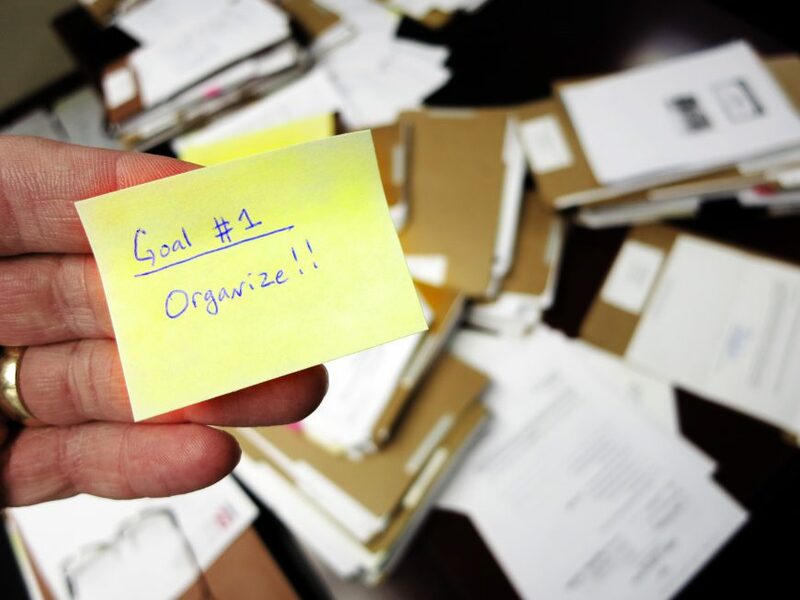 What other organizational tips help you to stay on top of your crazy schedule? I’m always looking for ways to learn more!